Dallas – At the Wyly Theatre on Monday night, The Arts Community Alliance (TACA) handed out a total of $1.3 million to 46 arts groups, the most money TACA has given to local arts organizations in its history. Avant Chamber Ballet, Bruce Wood Dance Project, Texas Ballet Theater and Dallas Black Dance Theatre were among the 46 arts groups. TACA’s grants awarded this cycle will help support more than 5,000 performances that approximately 1.2 million people will attend. Ranging from $5,000 to $110,000, TACA grants are being awarded to a varied group of North Texas’ performing arts organizations, from the very large and established to the newly emerging, according to the news release. 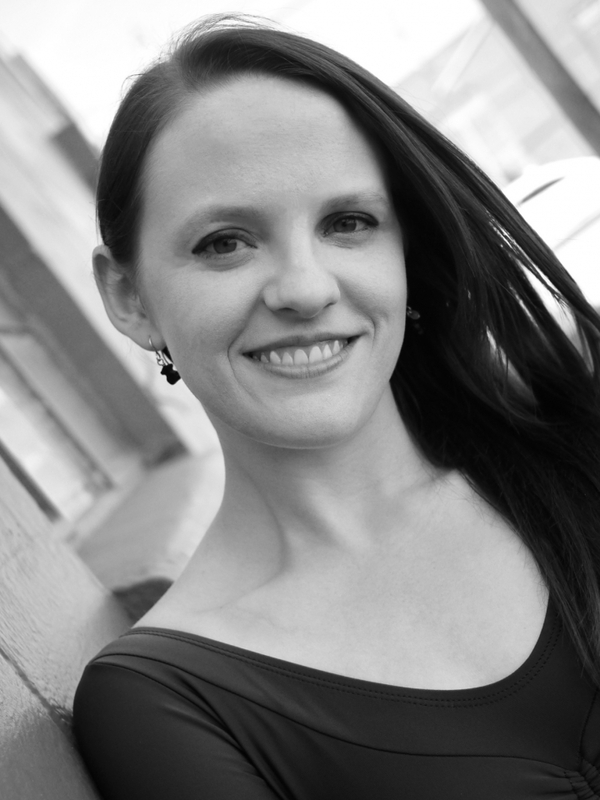 Avant Chamber Ballet AD Katie Puder. Photo courtesy of ACB. 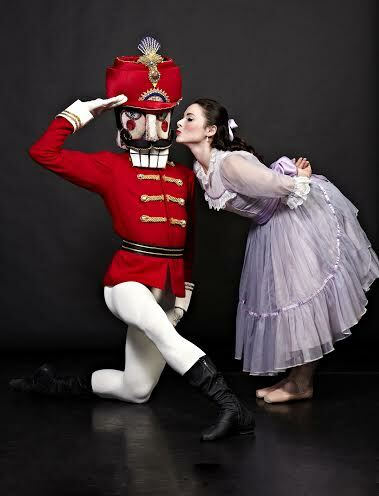 Texas Ballet Theater’s production of The Nutcracker. Photo courtesy of TBT. 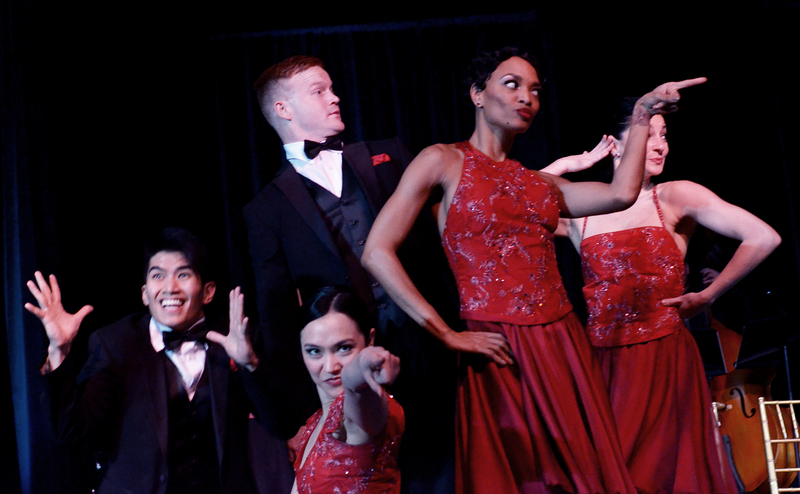 Check out this article on TheaterJones.com about the TACA awards ceremony.